Andrew Casto received his B.A. from Earlham College in Richmond, Indiana, and his M.A. and M.F.A. degrees from The University of Iowa. Casto works as an Assistant Professor of Art teaching Ceramics and a member of the Public Digital Arts Faculty Initiative. 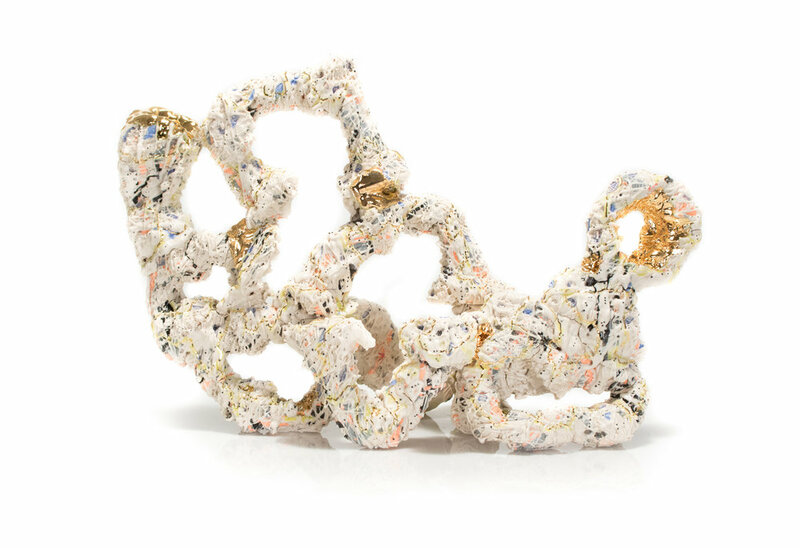 He was the 2011 MJD fellow at The Archie Bray Foundation for Ceramic Art in Helena, Montana, and has exhibited work internationally in Spain, Croatia, Italy, Austria, Slovenia, Belgium, China, Switzerland, France, and Japan. Casto’s current body of work involves an investigation into dialogues concerning extant negative forces in our lives, and to what degree the phenomenological ramifications of responsibilities and stress shape us physically, mentally, and emotionally. 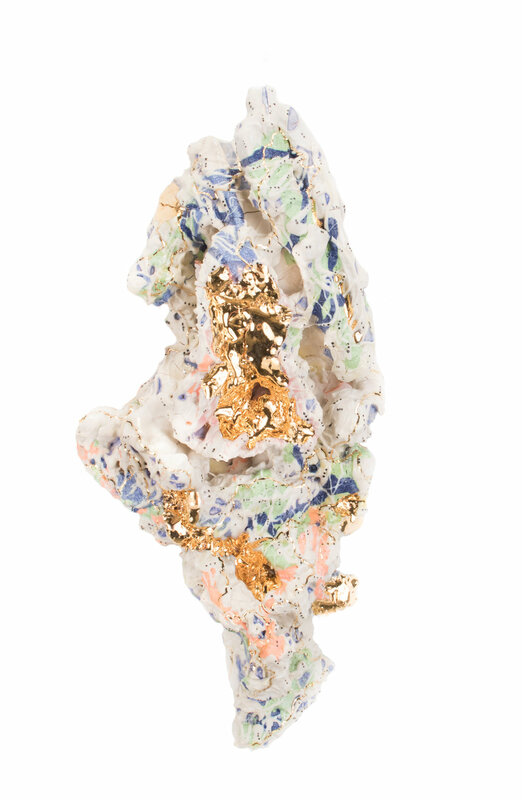 The formal language present in this analysis is based on a material study of erosion and geological processes translated into ceramic and mixed media objects. His work asserts that it is possible for our daily vexations to illuminate the power of the present moment – something we all too often fail to notice.